If you live in the Los Angeles area or plan to be in the area, you can work with Dray in person. 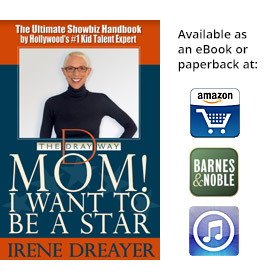 If you have an upcoming audition or performance or want special in person time rather than via Skype, this is an ideal way to work with Dray and be inspired and prepared. 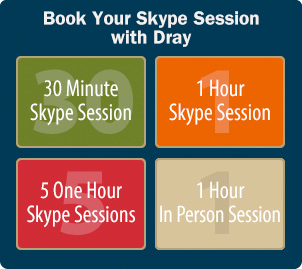 If you would like to schedule a One Hour In Person Session with Dray just fill out the form below and someone will contact you regarding scheduling and payment.